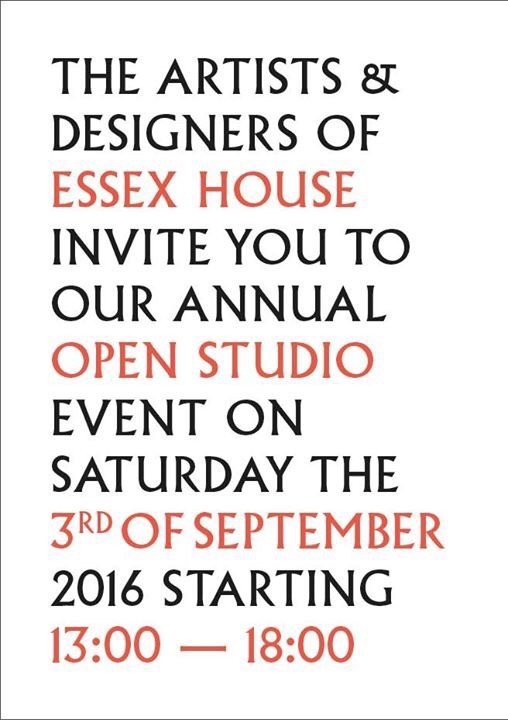 Essex house is having it’s open studios Sept 3rd! I’m showing off my Legend of Sooki Song series, previously known as Sooki Song and the Brain. 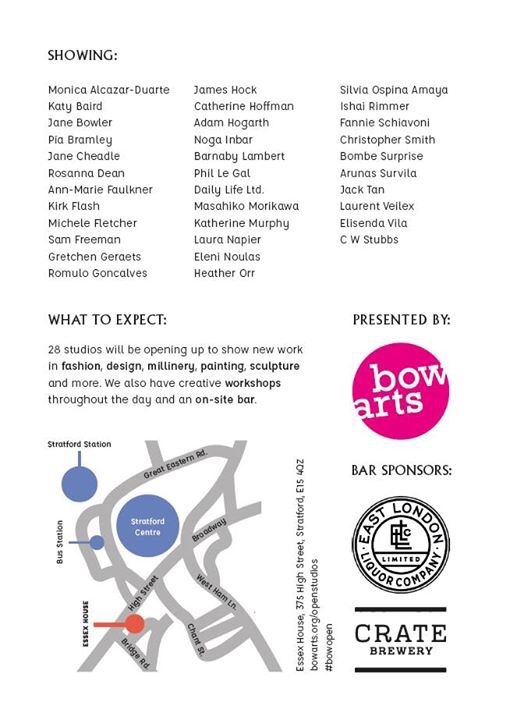 Come and say hello..